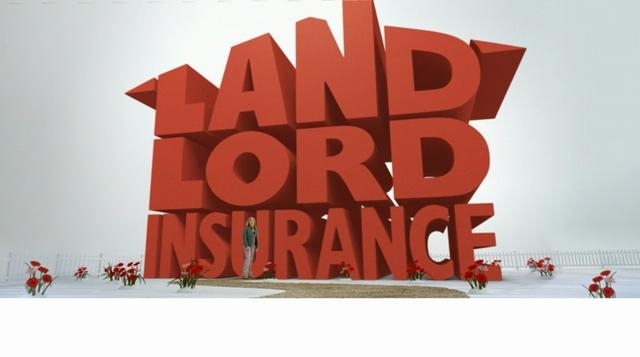 Do you know we offer a low cost, full cover landlord insurance policy. Each year Rentolease’s broker will research the market to find the best value and full cover policy that will be best for you. This year the POL policy are provided by Allianz, Royal and Sun Alliance. 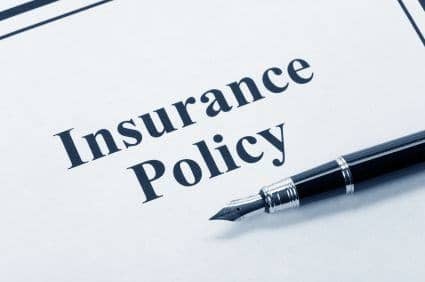 At Rentolease we offer full building and Contents Insurance. Gradual operating causes, wear and tear, maintenance, scratching, vermin etc.